During World War II, French villagers offered safe harbor to countless strangers - mostly children - as they fled for their lives. The same place offers refuge to migrants today. Why? In a remote pocket of Nazi-held France, ordinary people risked their lives to rescue many hundreds of strangers, mostly Jewish children. Was this a fluke of history, or something more? Anthropologist Maggie Paxson, certainties shaken by years of studying strife, arrives on the Plateau to explore this phenomenon: What are the traits that make a group choose selflessness? In this beautiful, wind-blown place, Paxson discovers a tradition of offering refuge that dates back centuries. But it is the story of a distant relative that provides the beacon for which she has been searching. Restless and idealistic, Daniel Trocmé had found a life of meaning and purpose--or it found him--sheltering a group of children on the Plateau, until the Holocaust came for him, too. Paxson's journey into past and present turns up new answers, new questions, and a renewed faith in the possibilities for us all, in an age when global conflict has set millions adrift. 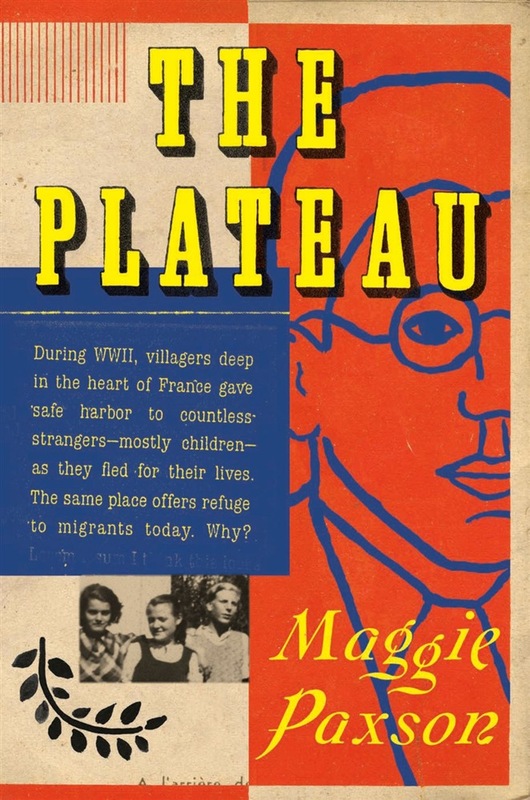 Riveting, multilayered, and intensely personal, The Plateau is a deeply inspiring journey into the central conundrum of our time. Acquista The Plateau in Epub: dopo aver letto l’ebook The Plateau di Maggie Paxson ti invitiamo a lasciarci una Recensione qui sotto: sarà utile agli utenti che non abbiano ancora letto questo libro e che vogliano avere delle opinioni altrui. L’opinione su di un libro è molto soggettiva e per questo leggere eventuali recensioni negative non ci dovrà frenare dall’acquisto, anzi dovrà spingerci ad acquistare il libro in fretta per poter dire la nostra ed eventualmente smentire quanto commentato da altri, contribuendo ad arricchire più possibile i commenti e dare sempre più spunti di confronto al pubblico online.